Do you have lower back pain that gets better when you lean forward on a shopping cart? 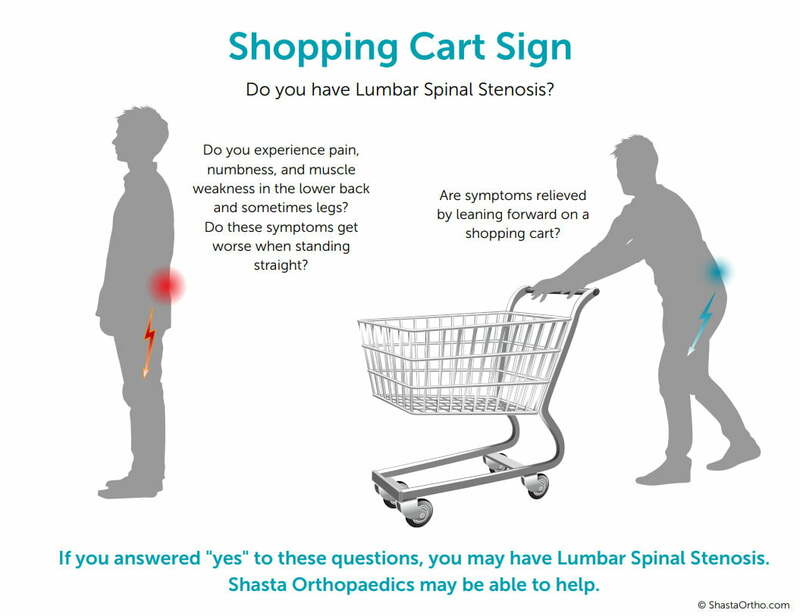 Known as the “shopping cart sign” this can be an indication that you may be suffering from Lumbar Spinal Stenosis. If so, you may benefit from MILD—Minimally Invasive Lumbar Decompression. MILD is a nonsurgical procedure that can relieve the discomfort of lumbar spinal stenosis. Lumbar Spinal Stenosis is a very common condition in older adults where the spinal canal in your lower back is narrowed. This puts pressure on your spinal cord and nerves. This is what causes the symptoms of Lumbar Spinal Stenosis: pain, numbness, and muscle weakness in the lower back and sometimes legs. 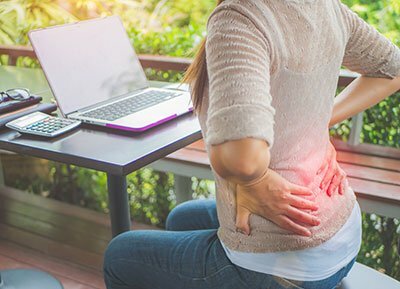 Could MILD help your lower back pain? 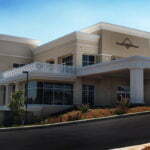 MILD is available right here in Redding at Shasta Orthopaedics. 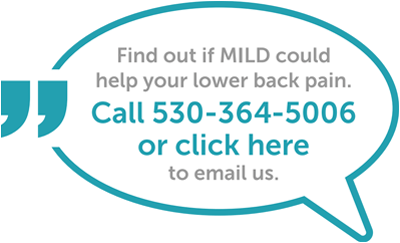 FIND OUT IF MILD COULD RELIEVE YOUR LOWER BACK PAIN.